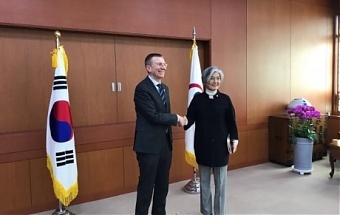 Today, Latvian Foreign Minister Edgars Rinkevics met with the Minister of Foreign Affairs of the Republic of Korea, Kang Kyung-wha in Seoul, LETA was informed by the Foreign Ministry. During the meeting, the ministers noted with satisfaction that the opening of the embassies in both countries has contributed considerably to the advancement of bilateral relations between Latvia and South Korea. This has also helped develop contacts in economy, culture, education and other fields. 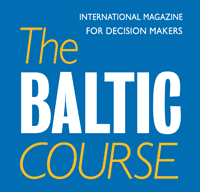 The ministers welcomed the establishment of the Baltic-South Korea economic cooperation committee, which is expected to further strengthen economic relations. 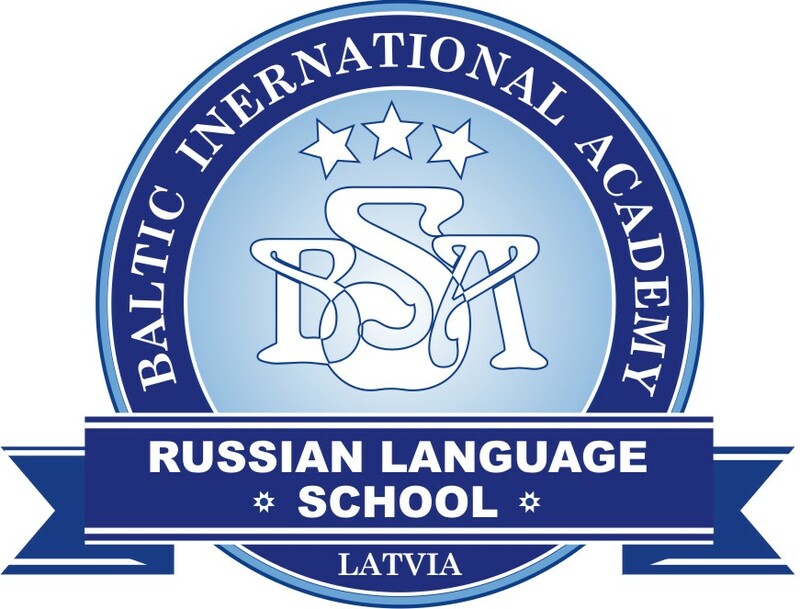 Rinkevics emphasized that the intensive economic cooperation is also evidenced by the large-scale business forum held during the Latvian president’s visit to South Korea and the great mutual interest demonstrated by businesses. South Korea is one of Latvia’s major trade partners in Asia. At the same time, there is a number of sectors with potential for promoting cooperation. In order to facilitate the export of Latvian food products to South Korea, Rinkevics called for speeding up the process of certification of food producers. Minister Rinkevics also emphasized that is was essential to move ahead with work on the signing of an Air Transport Agreement between both countries, and with a view to this, he invited a South Korean delegation to arrive in Riga in the near future. Such an agreement would make it possible to strengthen cooperation in the tourism sector and launch direct flights in the future. Both Ministers commended the successful functioning of the EU-South Korea Free Trade Agreement, which has considerably facilitated bilateral trade contacts both for the EU and for Latvia in their economic relations with South Korea. During their conversation, the ministers also shared views on cooperation in international organizations and on regional issues, including the situation in the Korean Peninsula. As part of his visit, Foreign Minister Rinkevics also gave interviews to a Seoul radio station TBS eFM and The Korea Times newspaper.